Our Group has been in Practice since February of 2003. 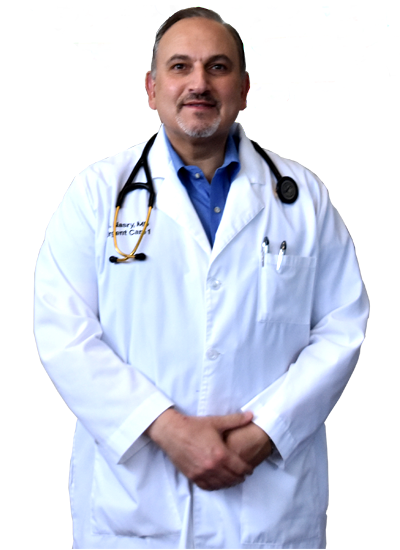 It was founded by S. Nasry, M.D. 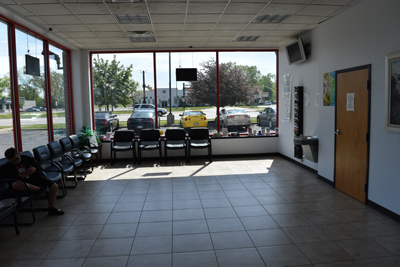 in Trenton Michigan, where The River Urgent Care and Medical Clinic was launched. 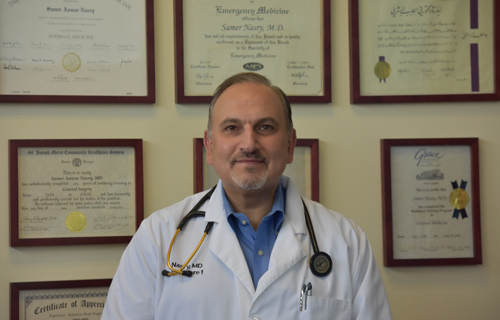 Dr. Nasry is a veteran ER physician from Riverside Hospital. 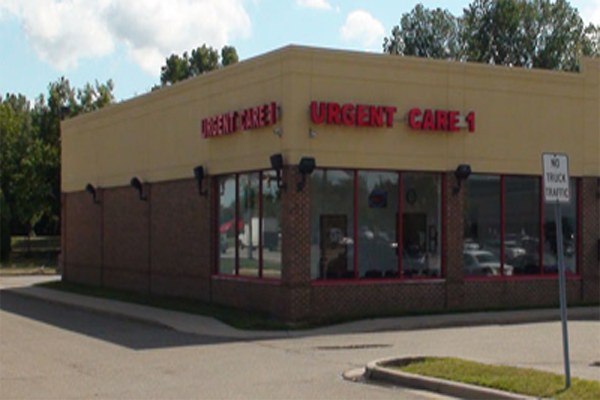 In 2006, we started Novi Urgent Care which moved in September of 2009 to our Grand River location. 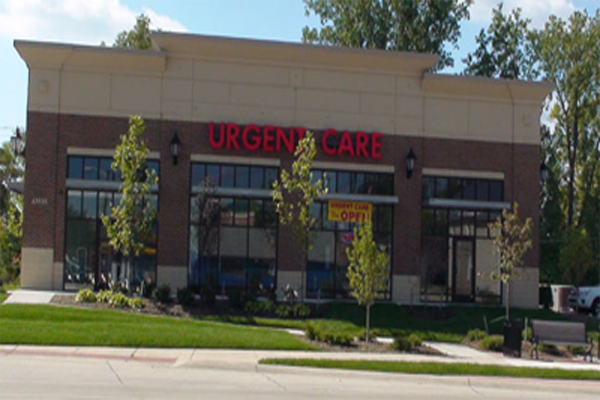 In December of 2007 Urgent Care 1 was opened in Garden City, and in December of 2008 the second Urgent Care 1 was opened in Taylor. 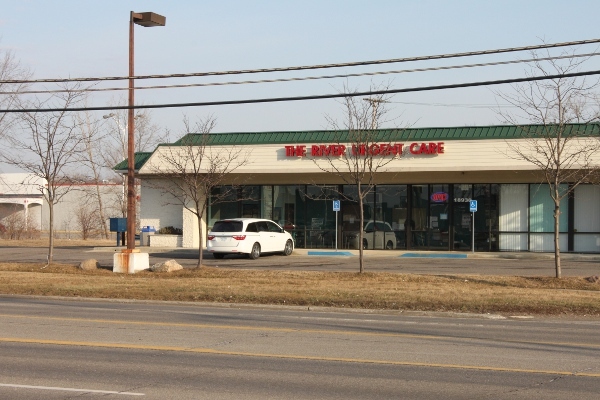 In February of 2012 the River Urgent Care moved to our new facility in Woodhaven. 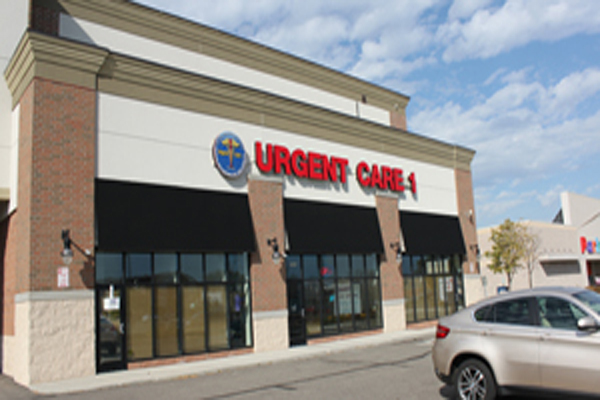 In 2015, we opened our newest clinic - Urgent Care 1 (Farmington Hills). 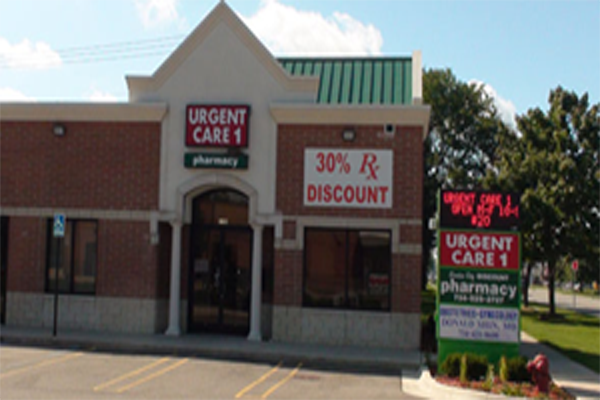 Urgent Care 1 will be the name of all our urgent cares expanding chain in the future. 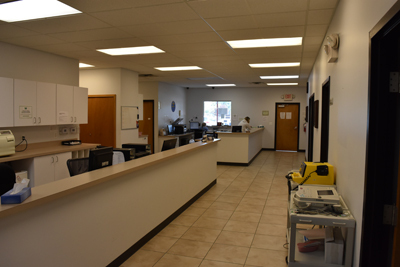 To provide quick and reliable care for minor illnesses and injuries. 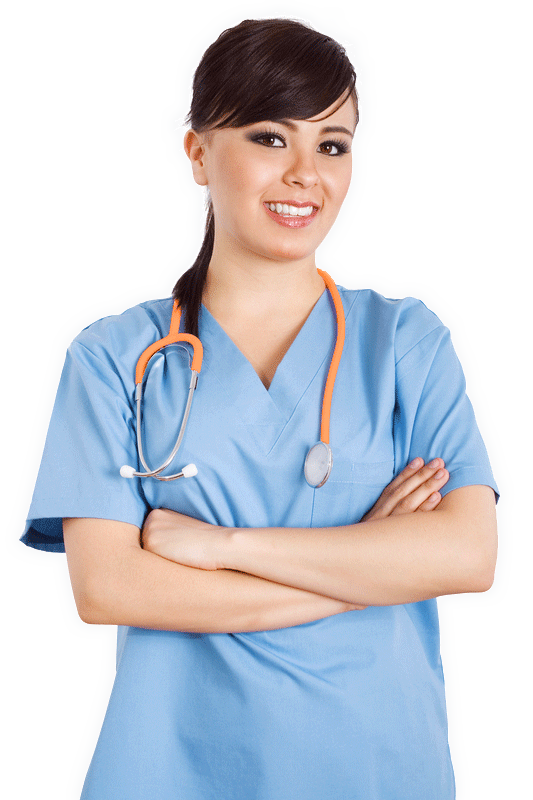 To provide this care in a clean, spacious, comfortable and friendly environment. 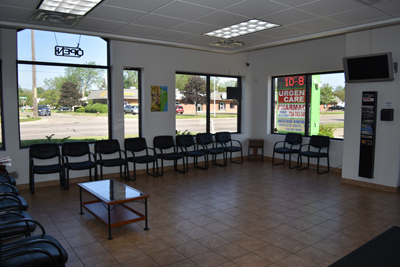 Our new facilities are really UNIQUE among other urgent cares. They are extra clean, spacious and well maintained. 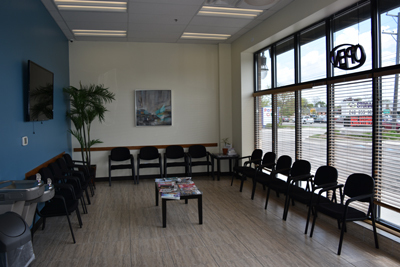 There is no other urgent care facility with similar warm, comfortable, clean and spacious waiting room. 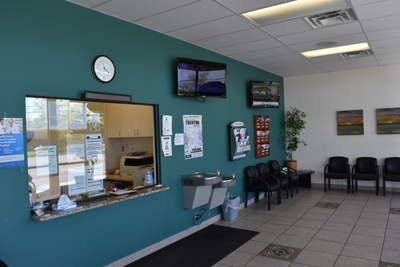 All of our clinics are designed to be a "mini-ER". 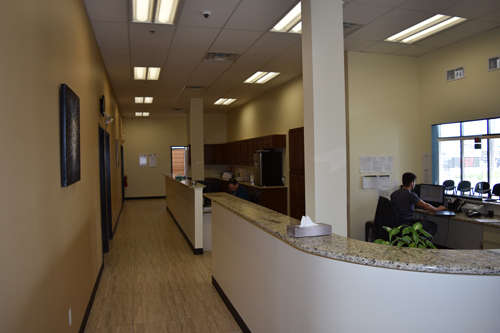 Our exam rooms are up to date and each clinic is equipped with EKG, Cardiac/vitals Monitor and all other necessary tools for minor emergencies. We use non-disposable surgical tools (much better than the ER disposable Tools).We have an autoclave in every facility to sterilize these equipment. 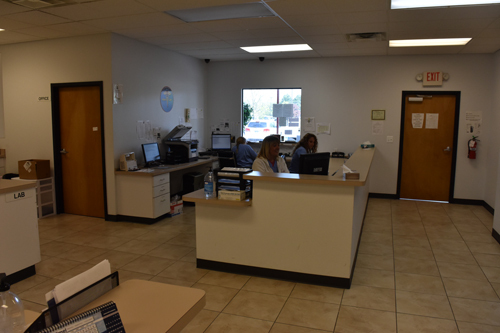 We have used an Electronic Medical Records system (EMR) since 2008 and we use electronic prescription system in all of our clinics. 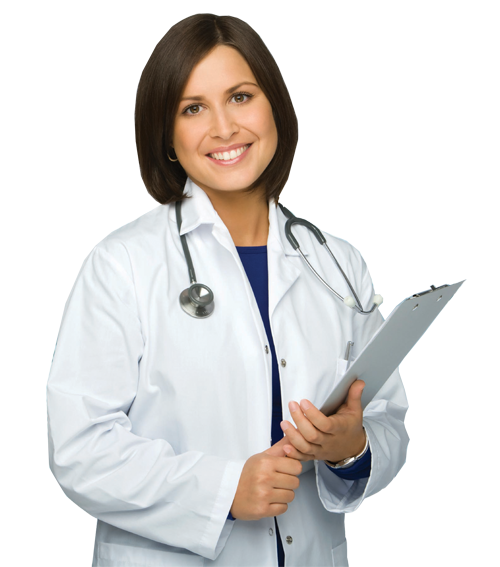 Our EMR system is Aprima. 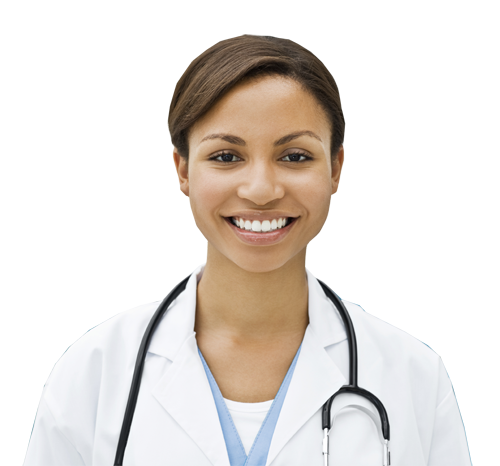 This offers a great advantage to our patients in terms of storing and reproducing the medical records. 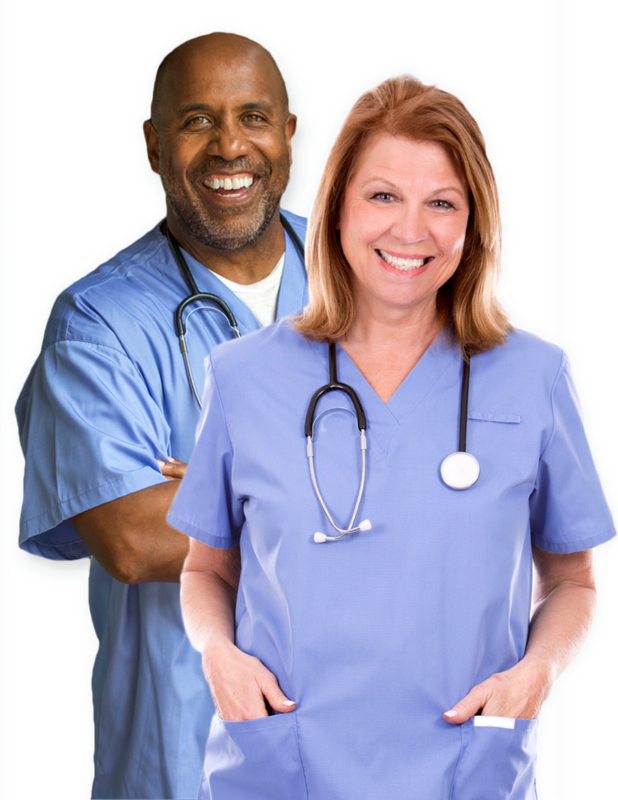 In addition, you do not have to worry about paper registration or about telling us your medications and allergies more than once. 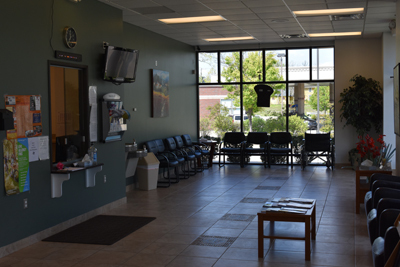 We have been using the Digital X-Rays reading technology at all of our clinics. The FUJI Digital X-Rays reader offers greater accuracy in reading X-Rays, since it allows the doctor to magnify the image, change the contrast and rotate. It makes the interpretation of X-rays much easier. Patients are usually shown their X-rays immediately after it is done. 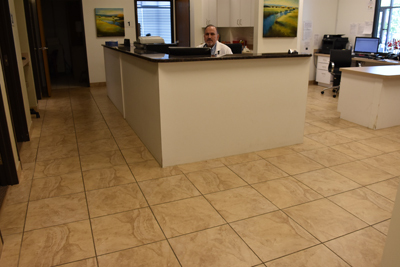 Our X-rays are reviewed usually by a board certified radiologist within 24-48 hours from the time it is done (Fridays and weekends are read on Monday). 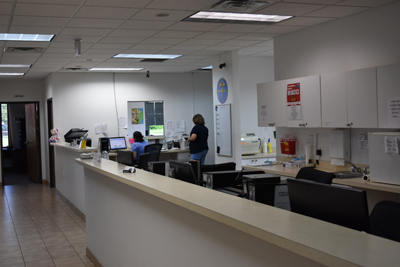 The Woodhaven and Garden city sites have a full service pharmacy attached to the clinic. 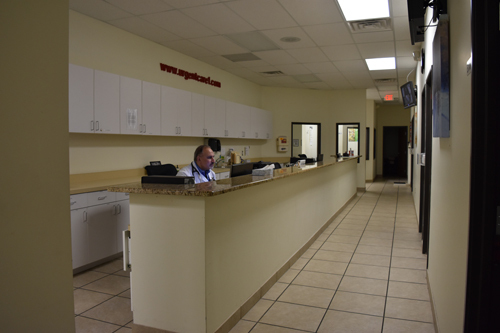 Our clinics are staffed with experienced Board certified ER, Family practice physicians, surgeons, internists and PA's. 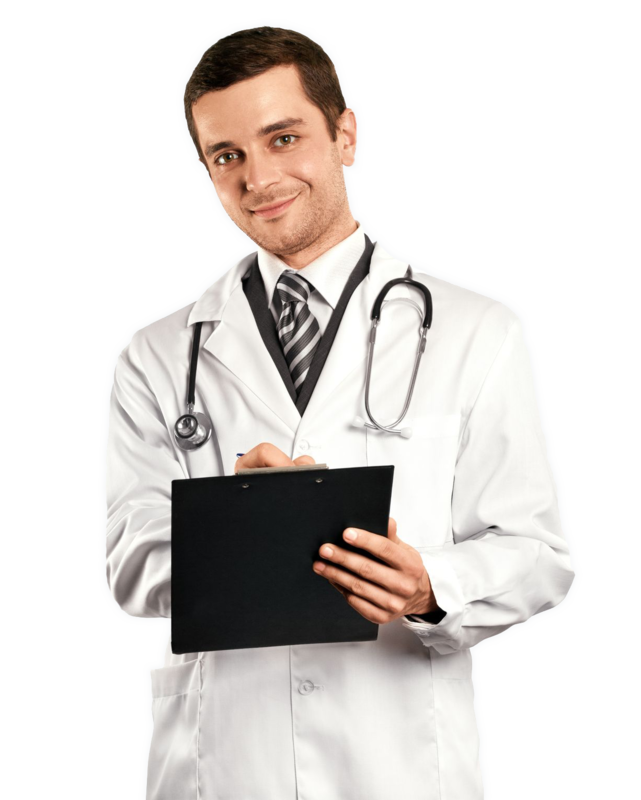 We offer superior high quality medical care. Each clinic is managed by experienced medical assistants. We educate our employees and strive to deliver the best possible service in the best possible time; although, we must admit we are not perfect but we are committed to continuous education and improvement. Uniform and badges are going to be enforced in all of our clinics.